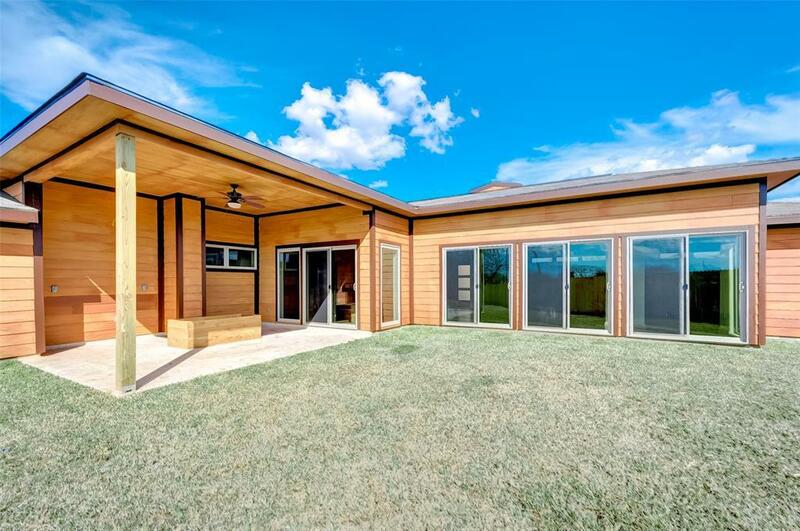 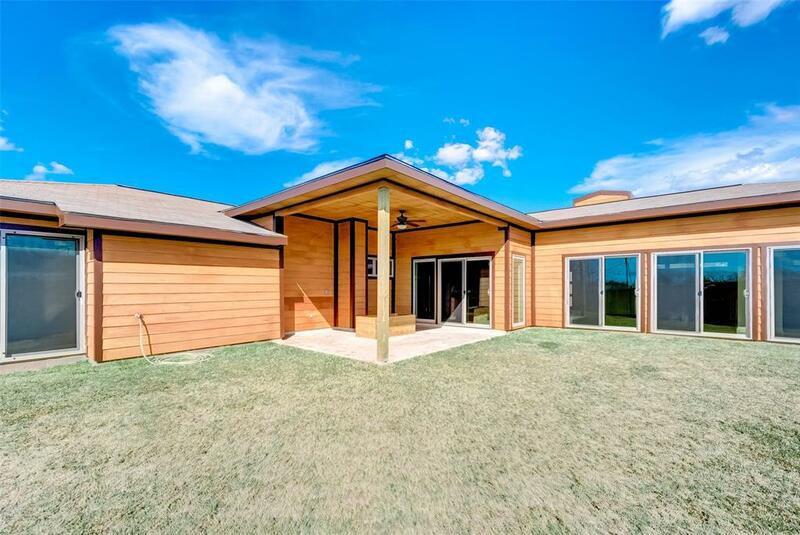 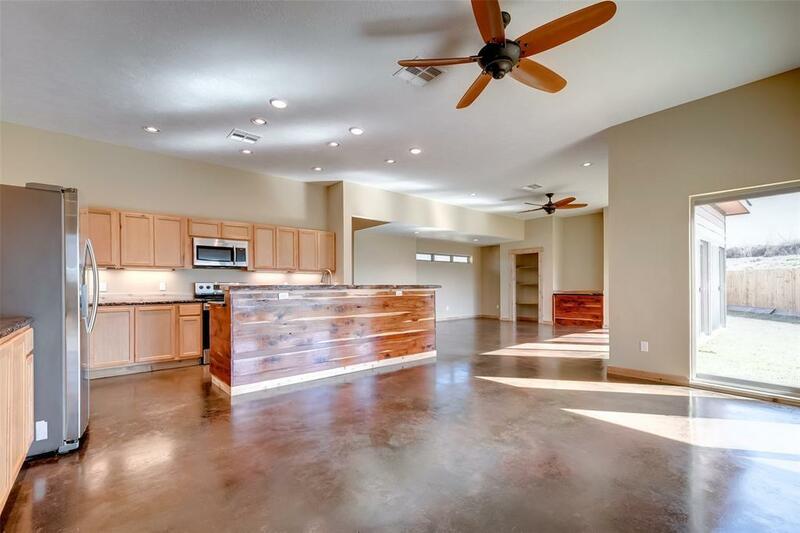 2019 Newly constructed gorgeous home on a tranquil CUL-DE-SAC just steps away from the lake Conroe! 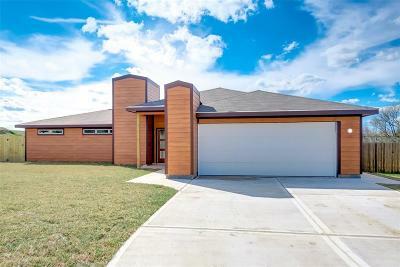 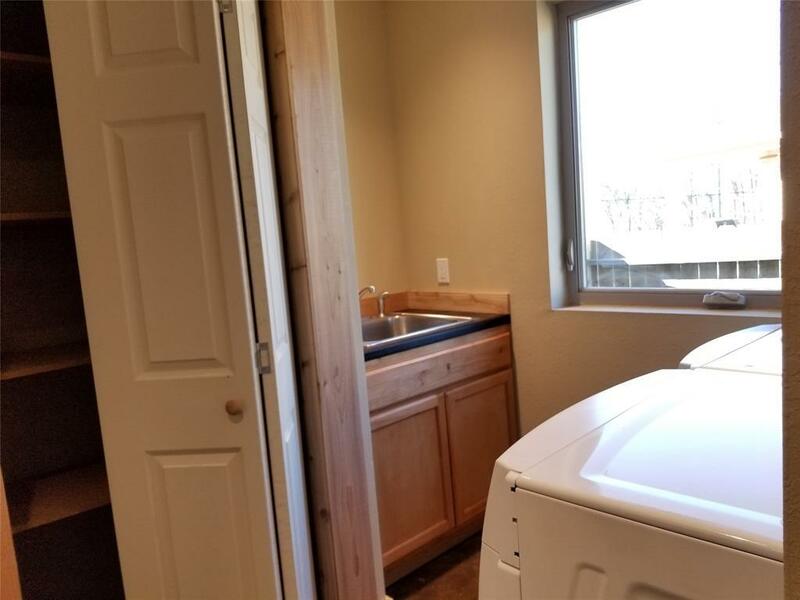 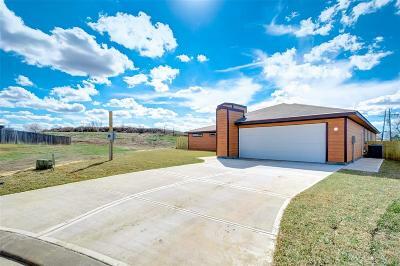 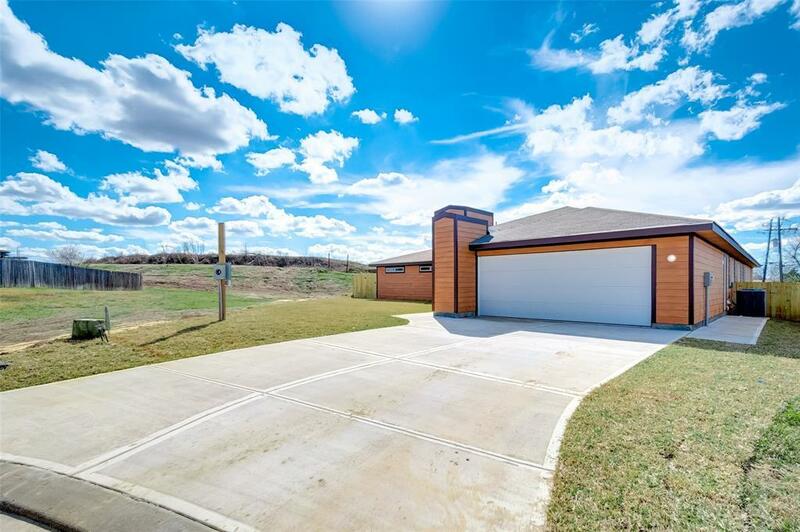 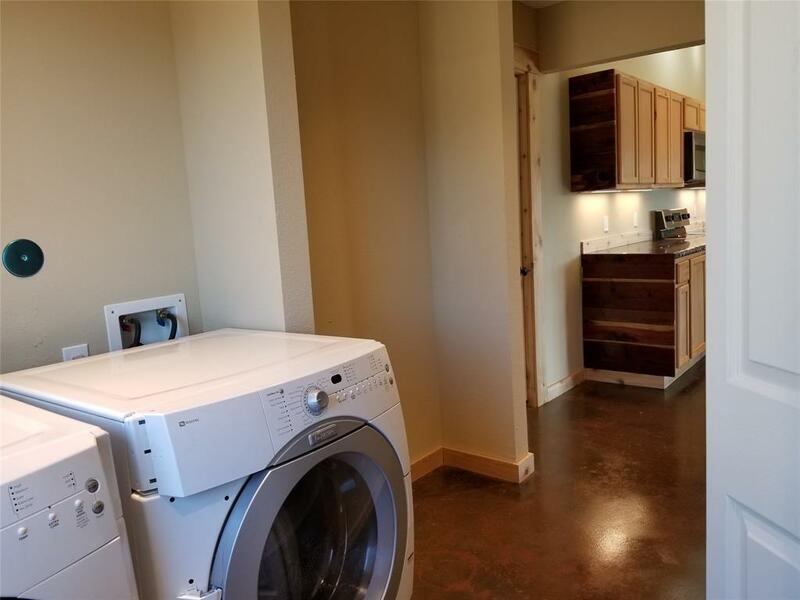 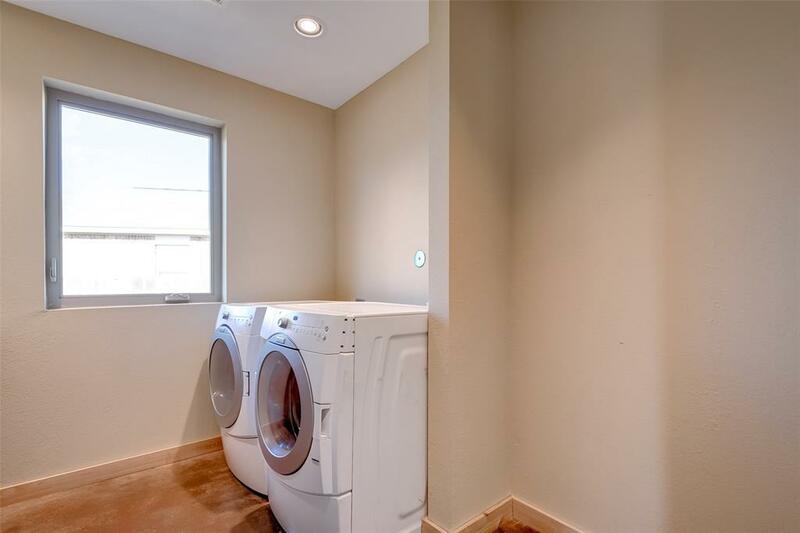 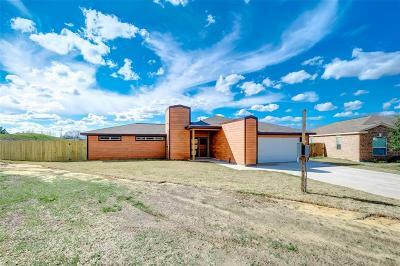 3 bedrooms, double vanity in master bathroom and walk in closet in master bedroom, 1 office/ studio, 2 car garage, large back porch stainless steel appliances; brand new Refrigerator, range, microwave. 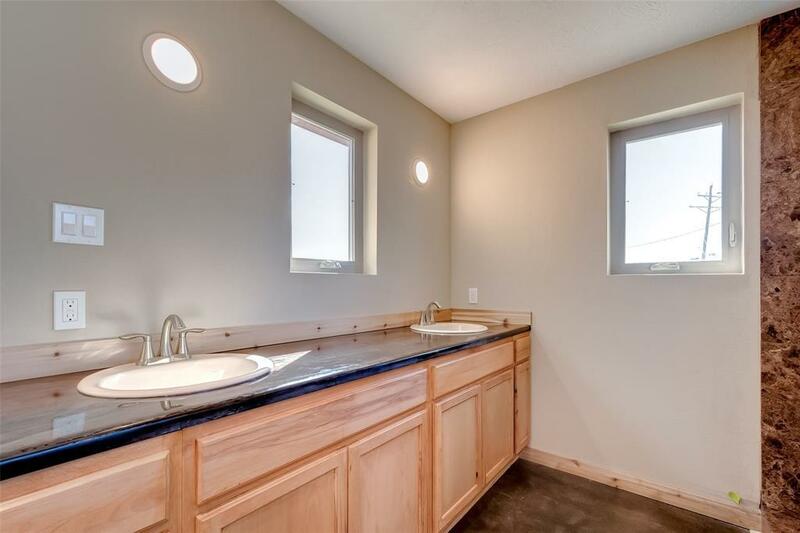 And plenty of natural light! 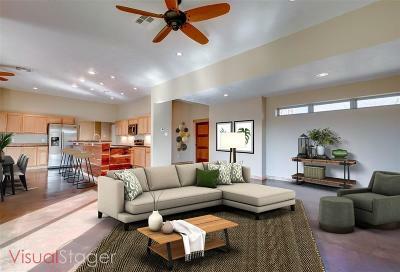 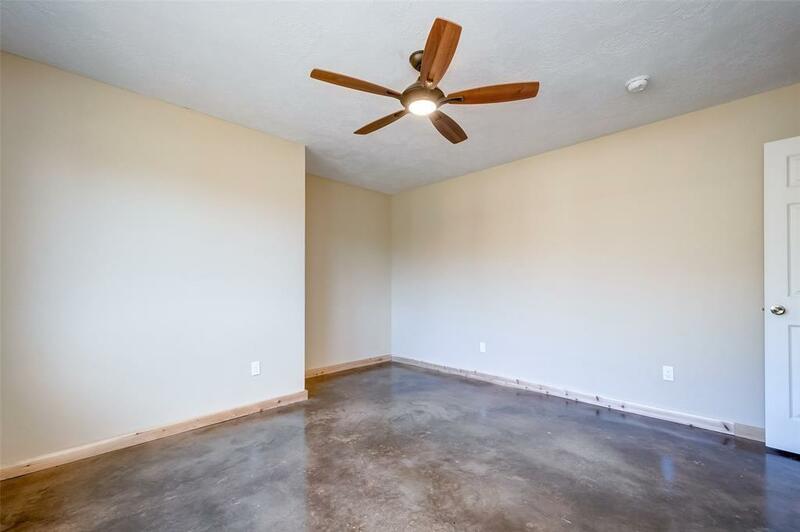 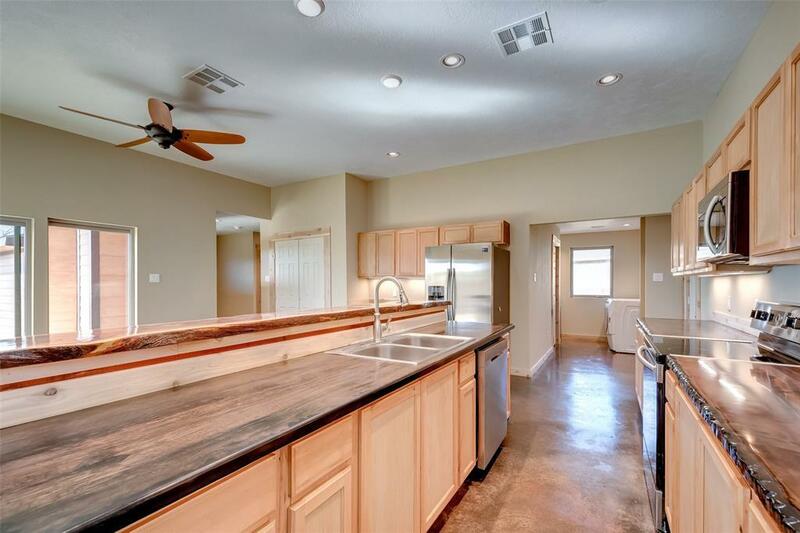 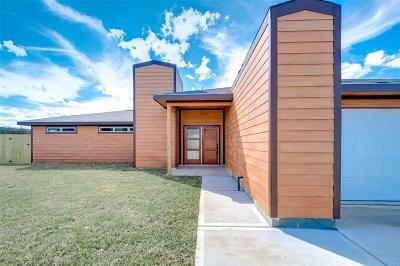 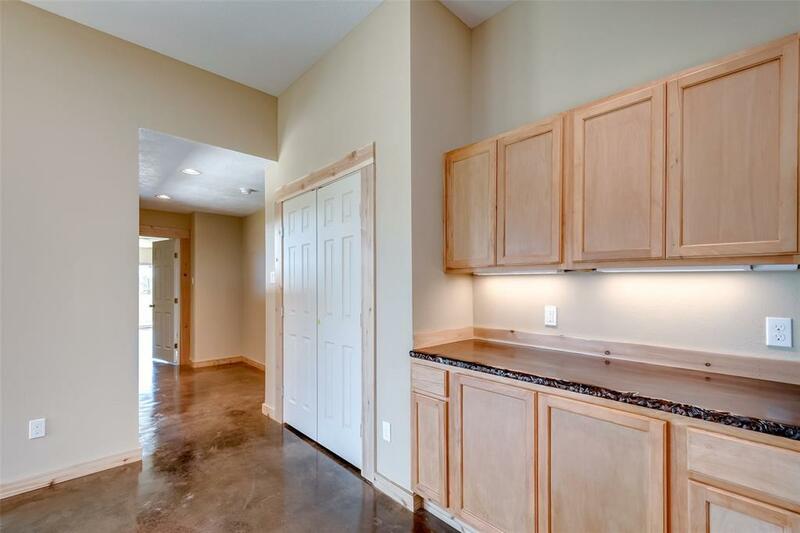 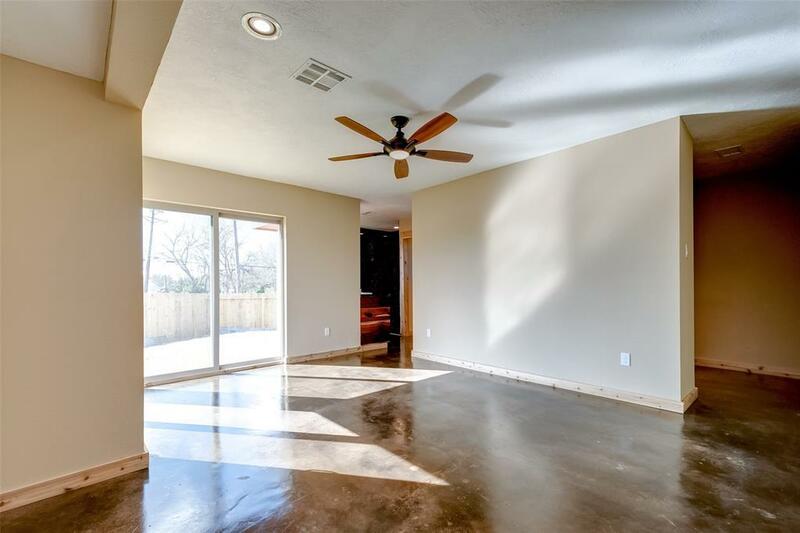 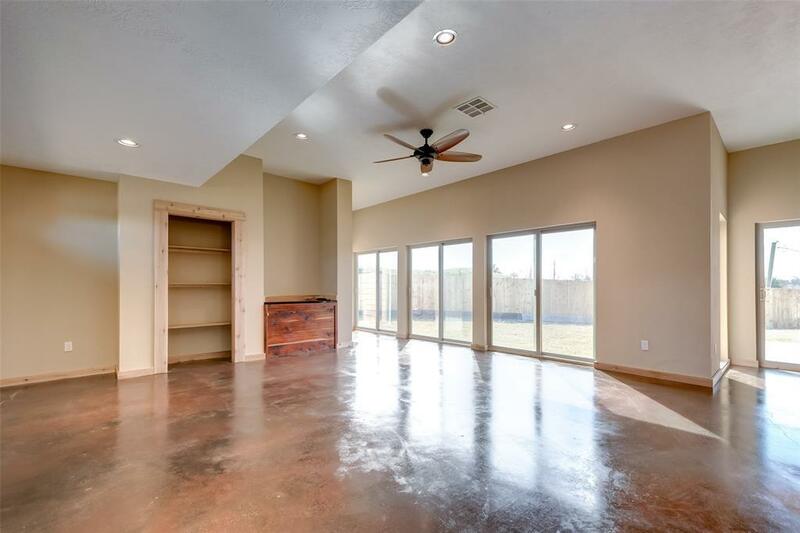 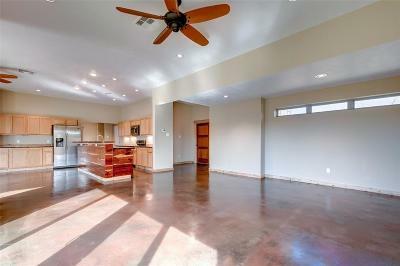 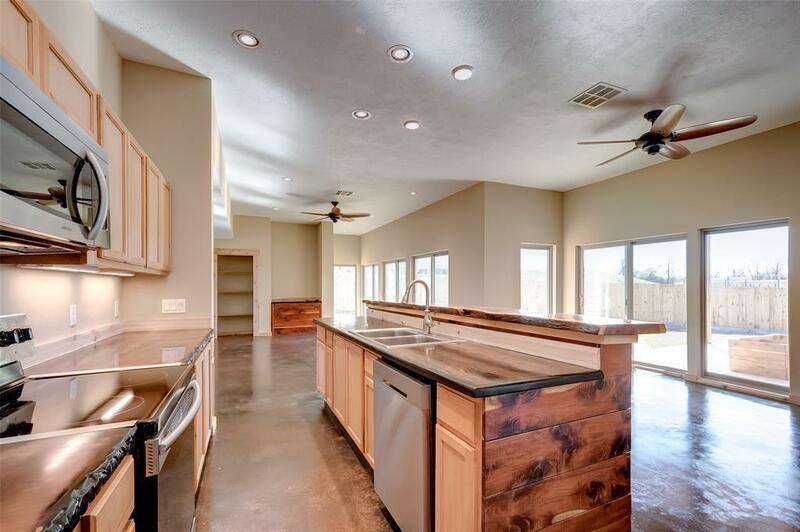 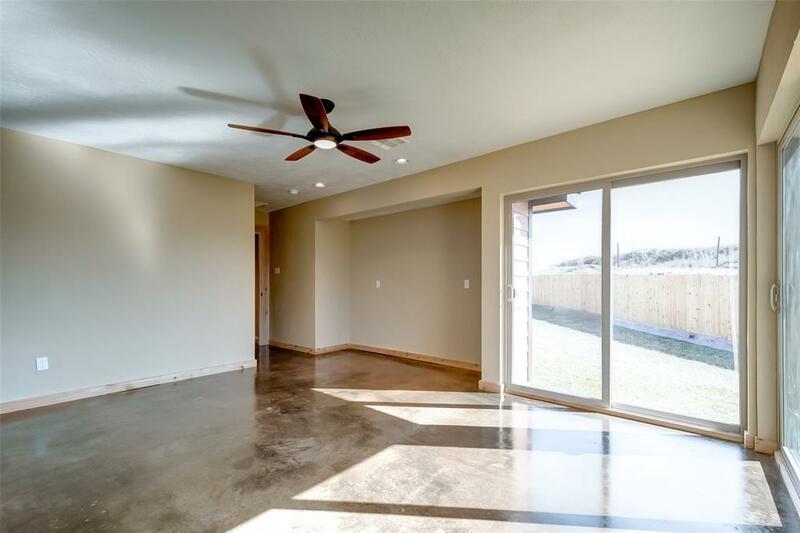 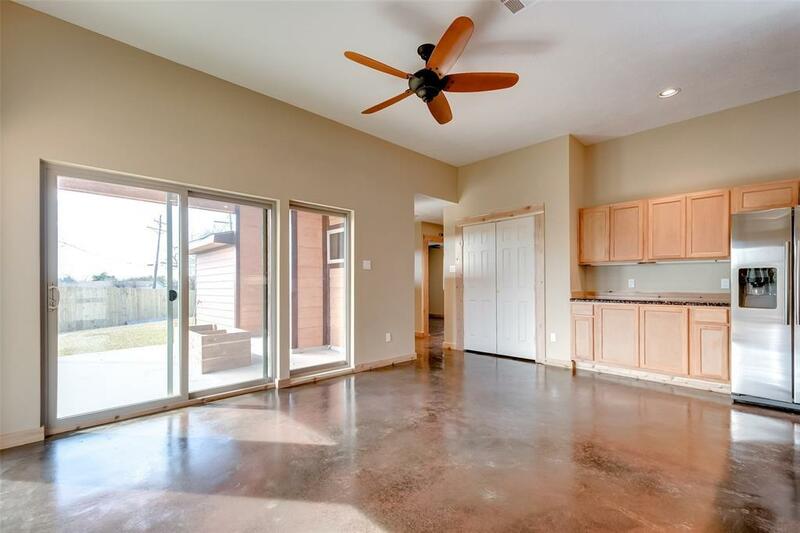 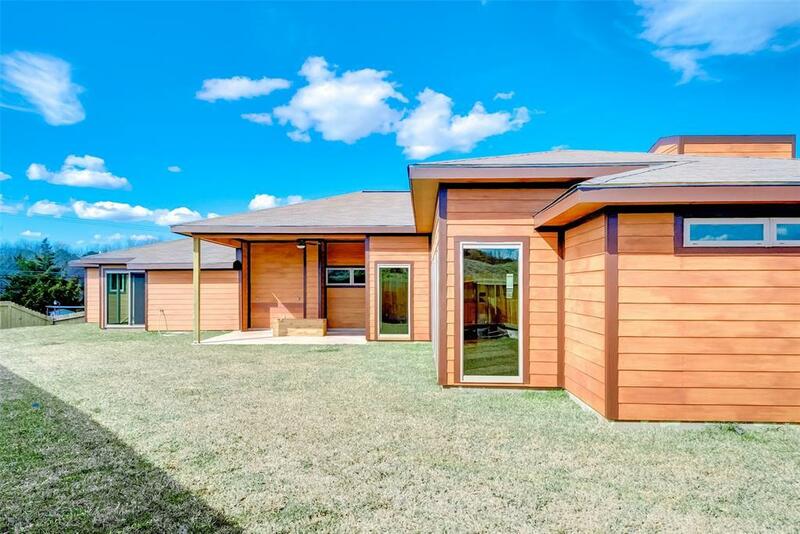 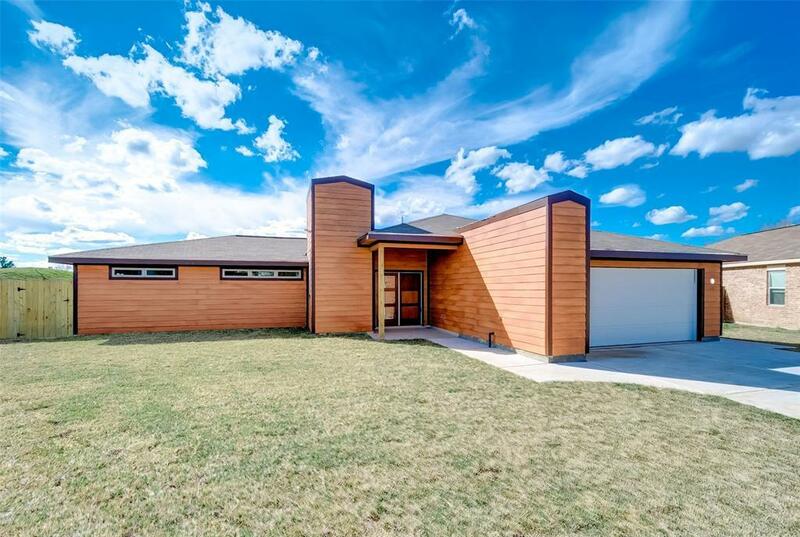 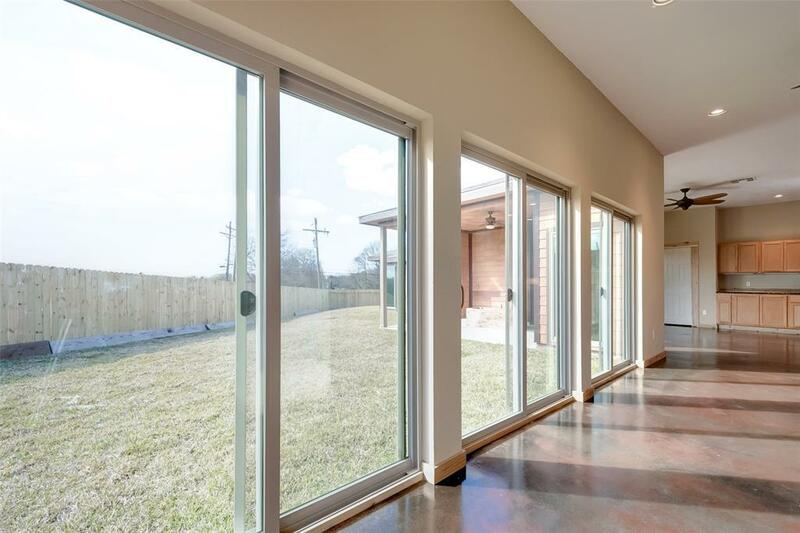 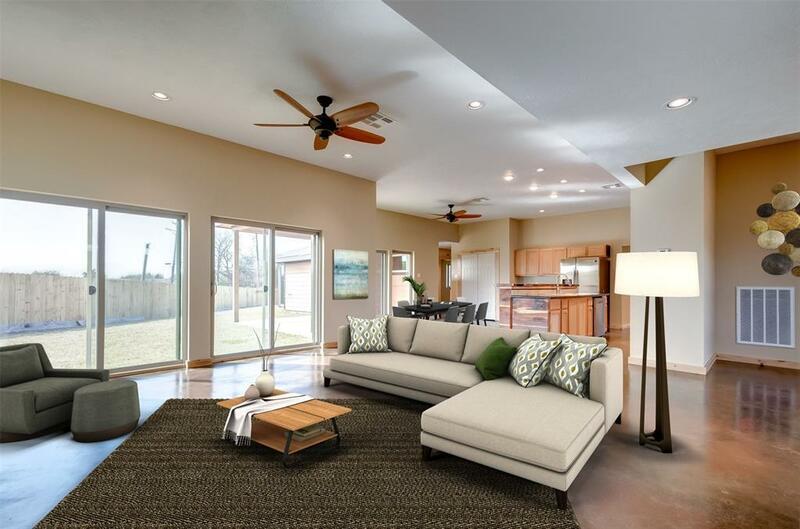 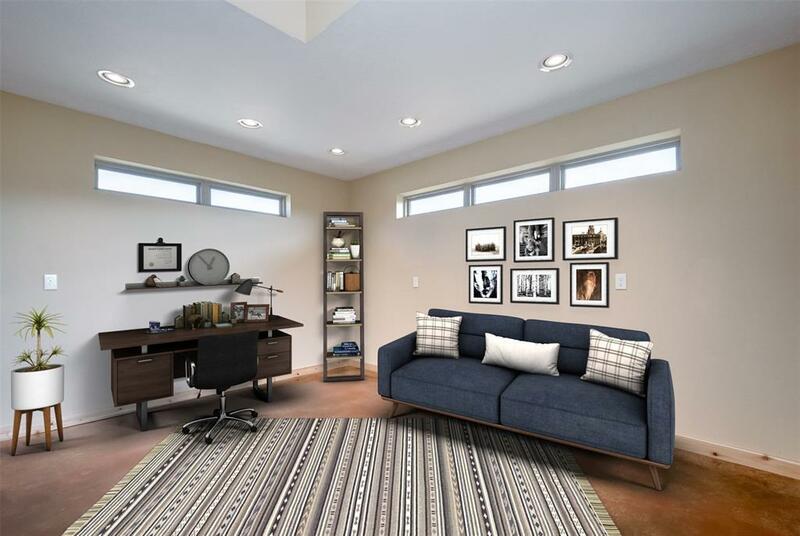 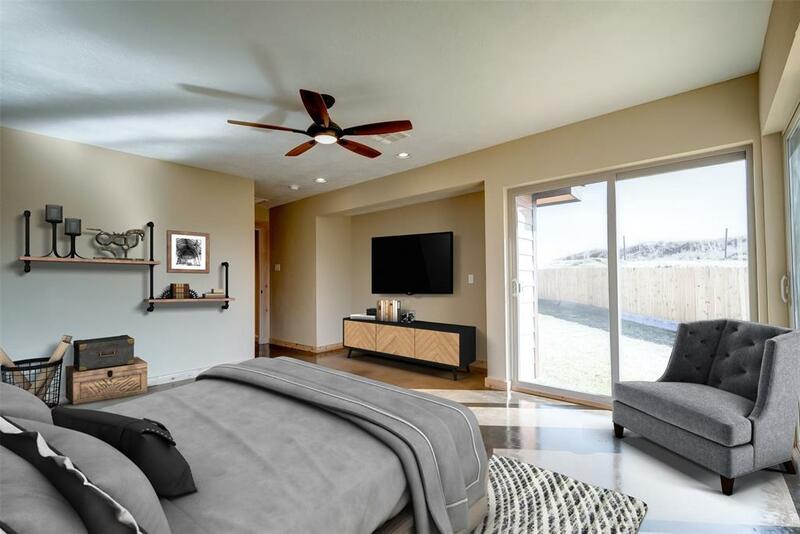 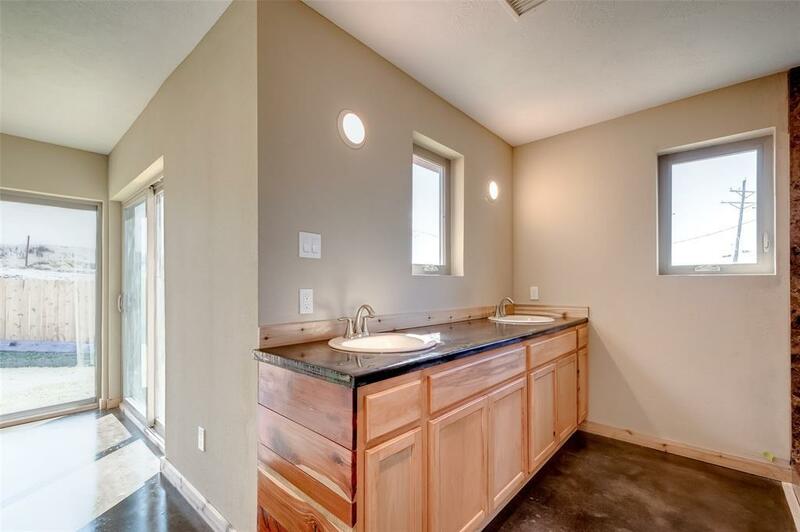 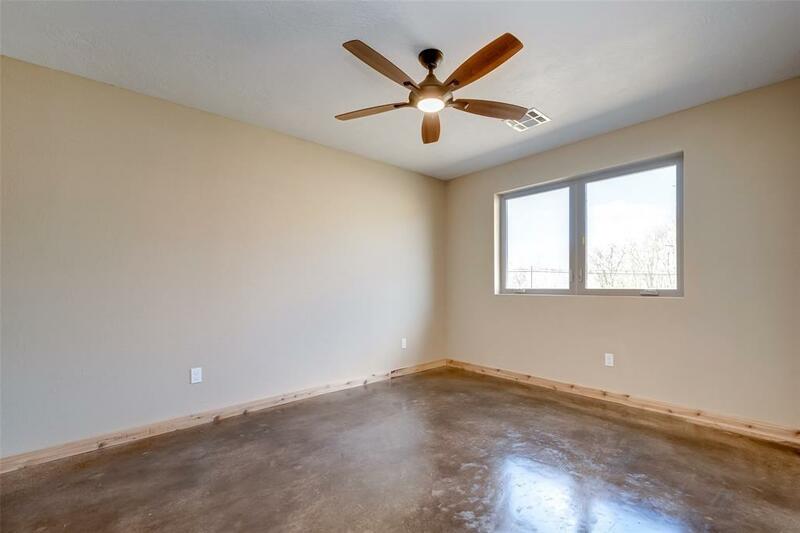 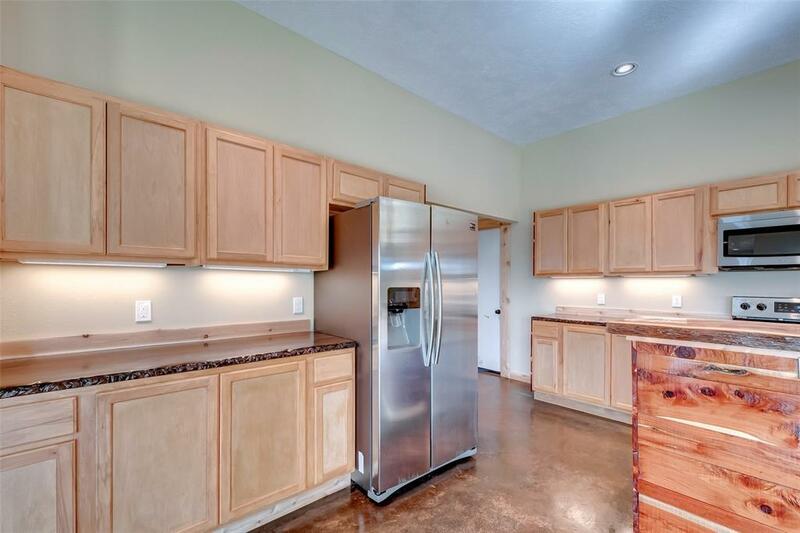 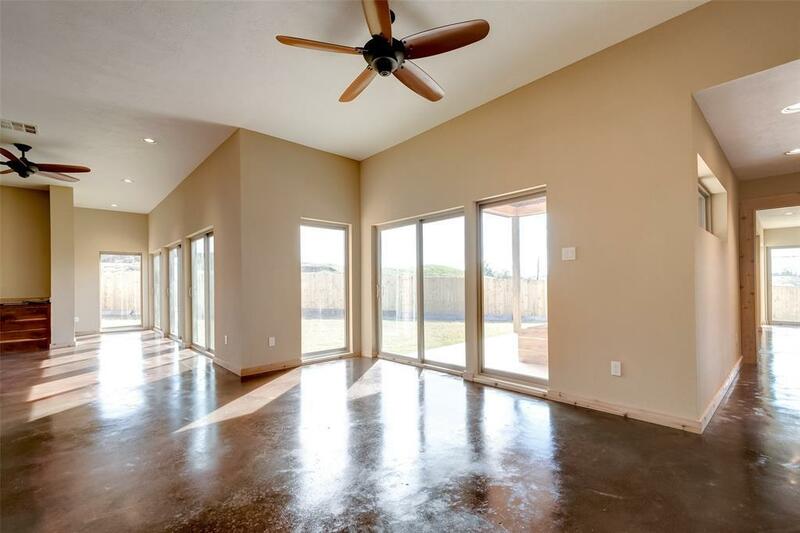 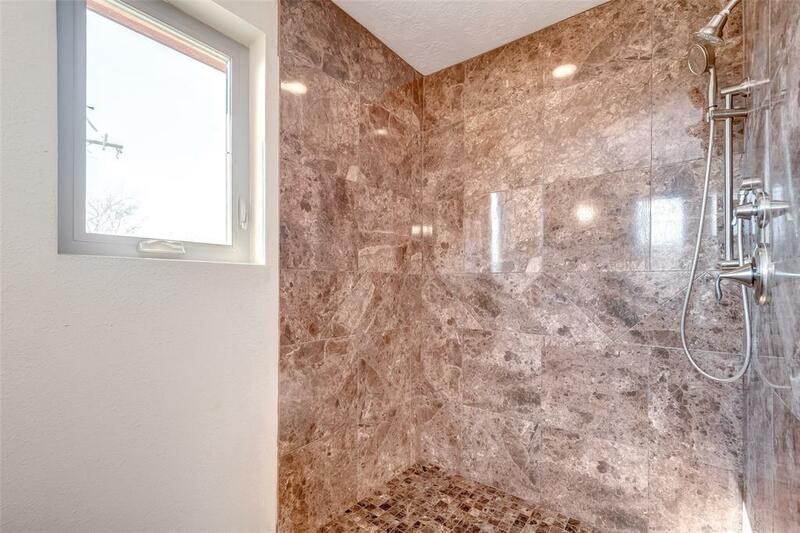 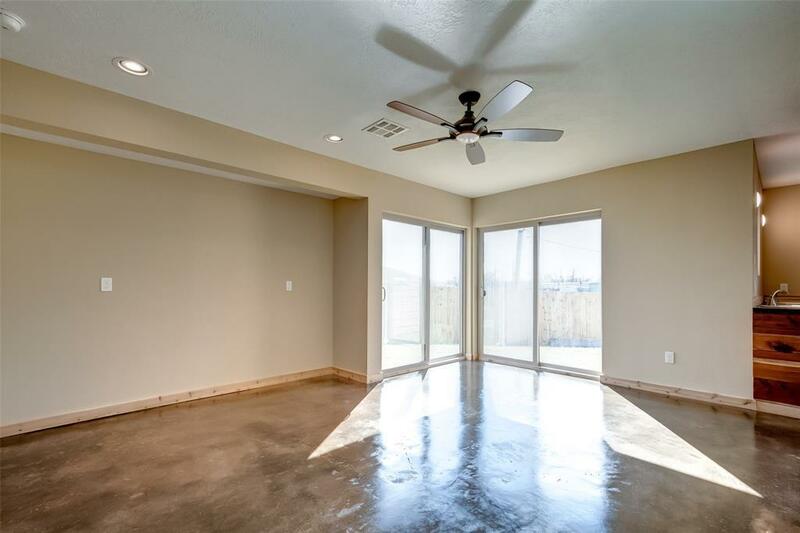 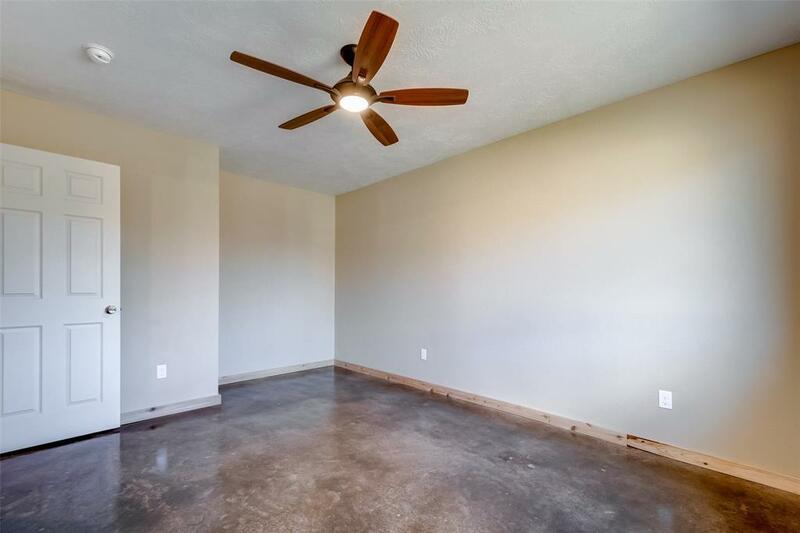 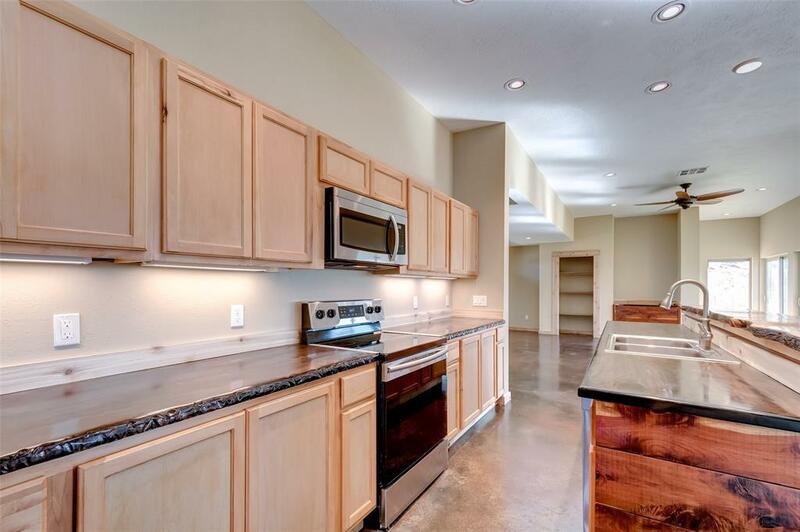 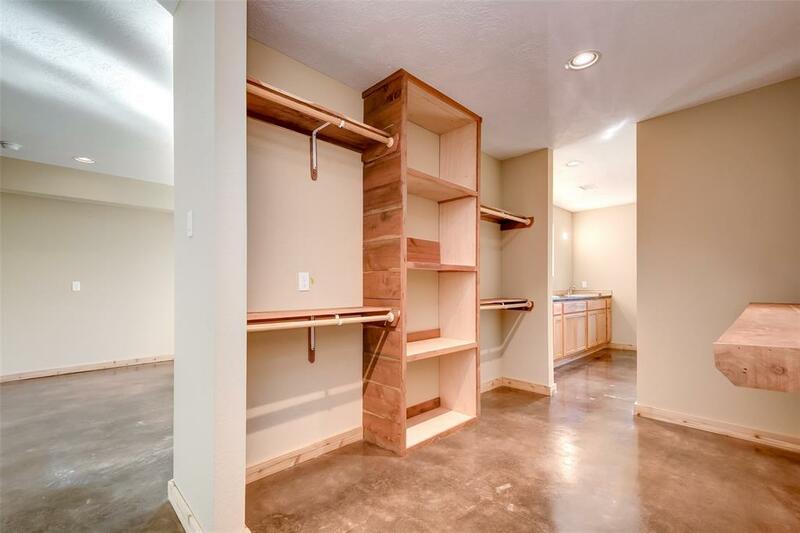 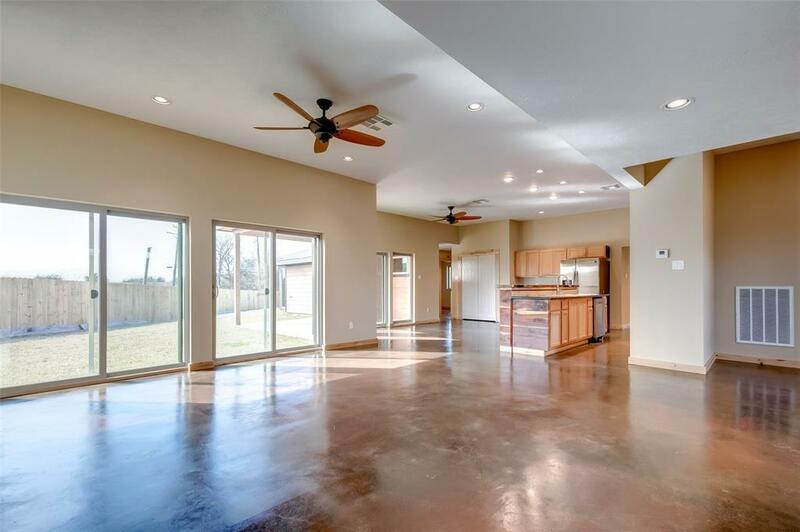 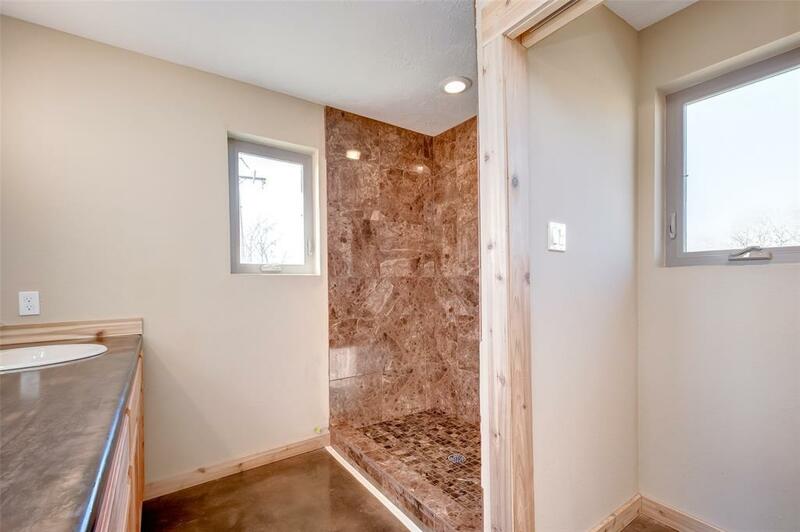 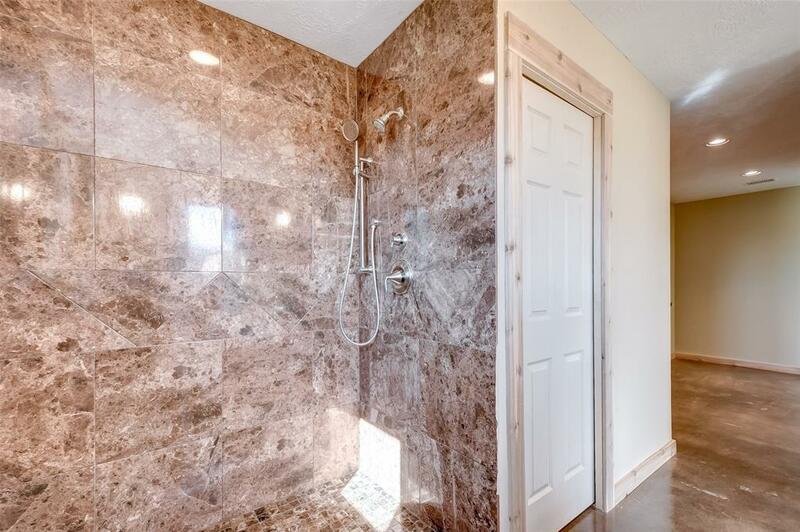 This astounding and spacious 3,050 S.F. country style home features 6 inches thick with double insulation walls, storm windows and doors. 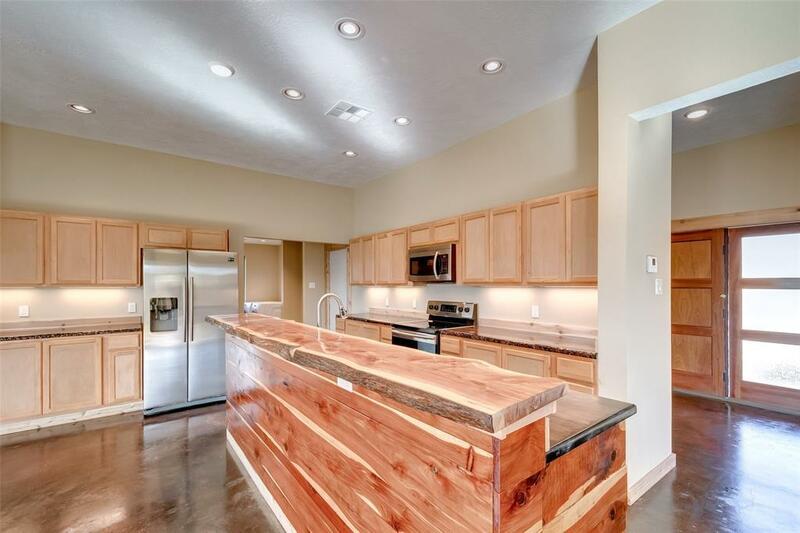 Resin with pulverized copper and silver embedded counter tops in the kitchen, Texas red heart cedar island bar top and accents. 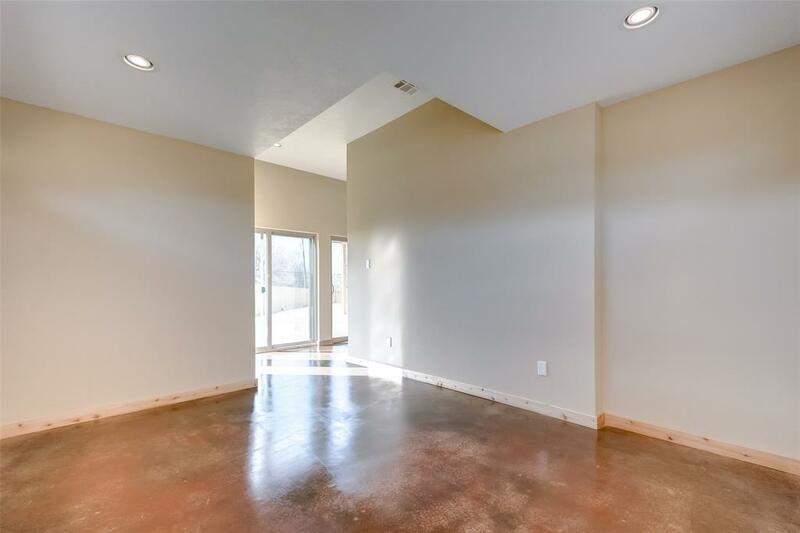 House is waterproofed with a liquid applied barrier emerald coat, exterior quality cement board stained and sealed. 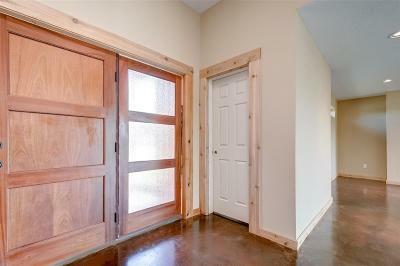 Western cedar trim throughout. 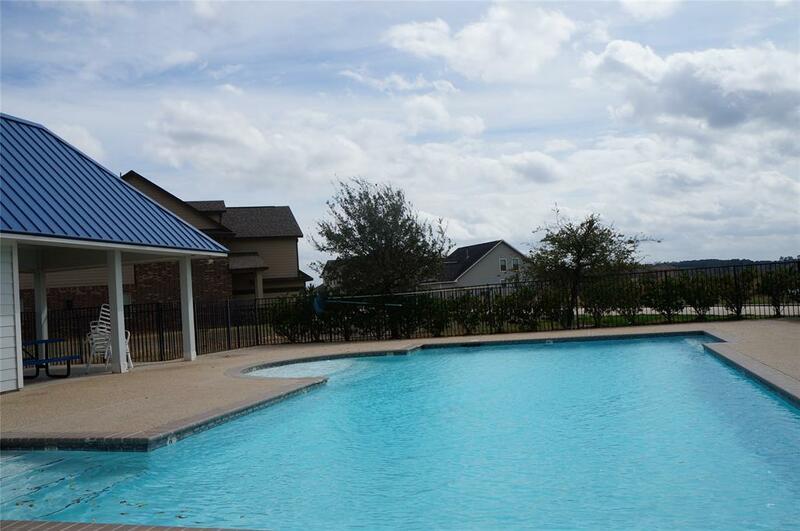 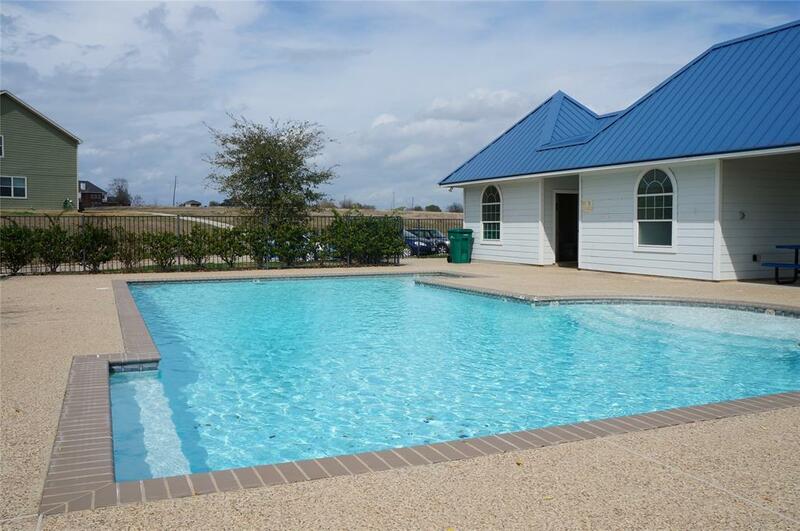 Enjoy quality life in this master piece that offers to make you feel like you are in vacations with the breeze of the lake Conroe and a nice swimming pool as your amenities. 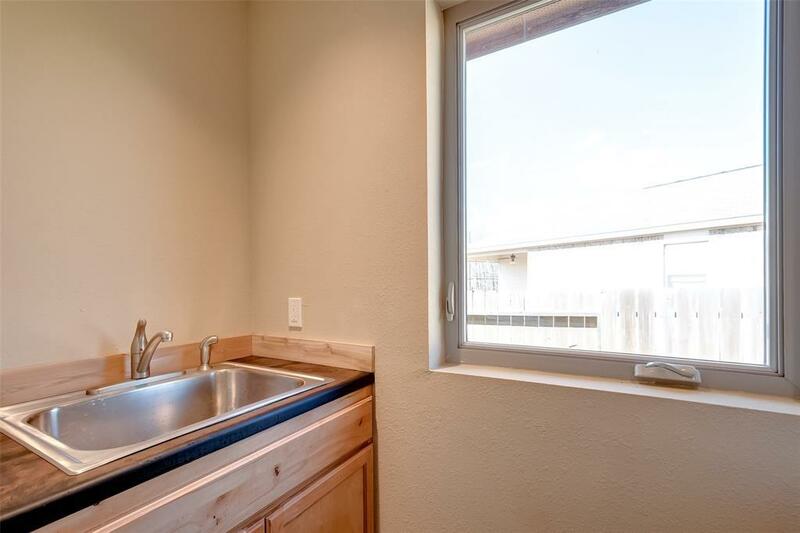 Bask of low property taxes! 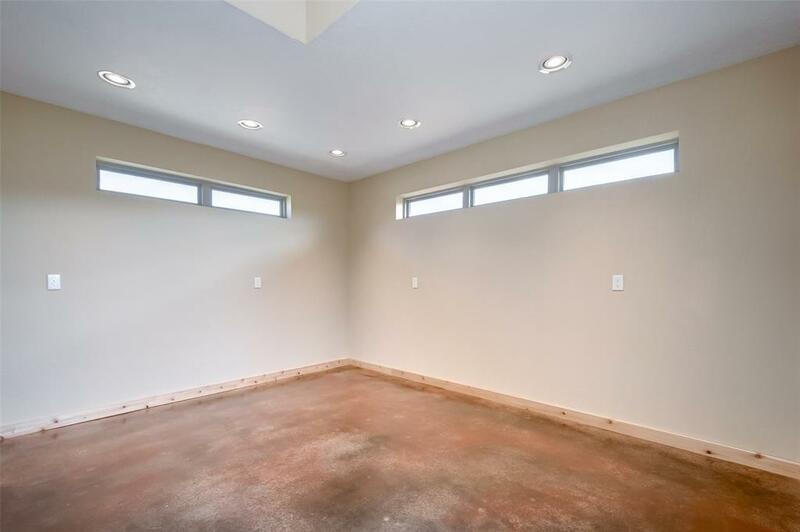 No flood zone. 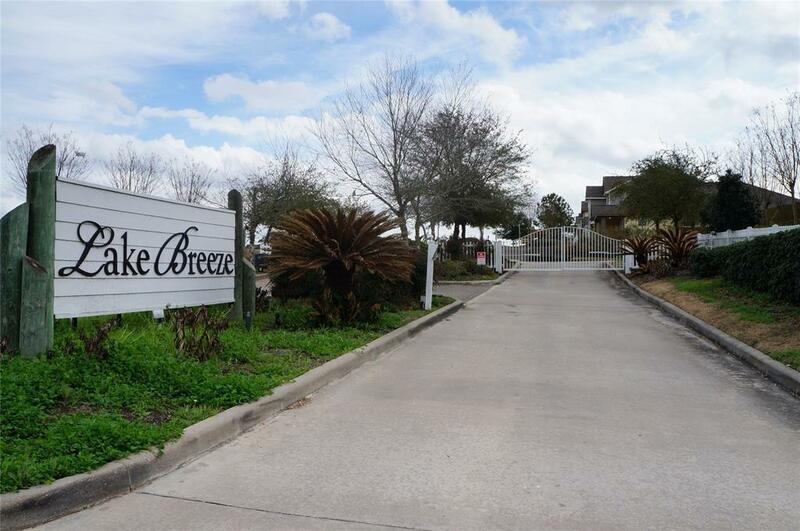 Directions: From I-45 N, Take The 830 Exit, Turn Left Onto Fm830, Turn Left Onto Cude Cementery Rd, Turn Left Onto Lake Mist Blvd, Turn Right Onto South Lake Mist, Your New Home Will Be On Your Right.